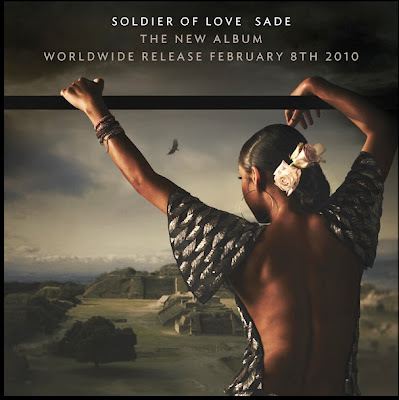 After a 10 year wait Sade has finally released an album. Soldier of Love was released today. Have a listen to the first single, Soldier of Love. From the sound of it I guess she kept her old band members. Her voice is so soothing.... Wooohooo for new music! This holiday season is looking bright!